Have you been thinking about purchasing a vehicle? Do you need to find Indiana car sales? Come to Acra Auto, and you will find many fantastic deals in our used car inventory, and if you may be searching for a brand new vehicle, we have a large selection of new cars, trucks, and minivans for you to see. What better way to begin the new year with a new car, whether its a current model car, or a used one, its new to you, and dont you like making a fresh start? 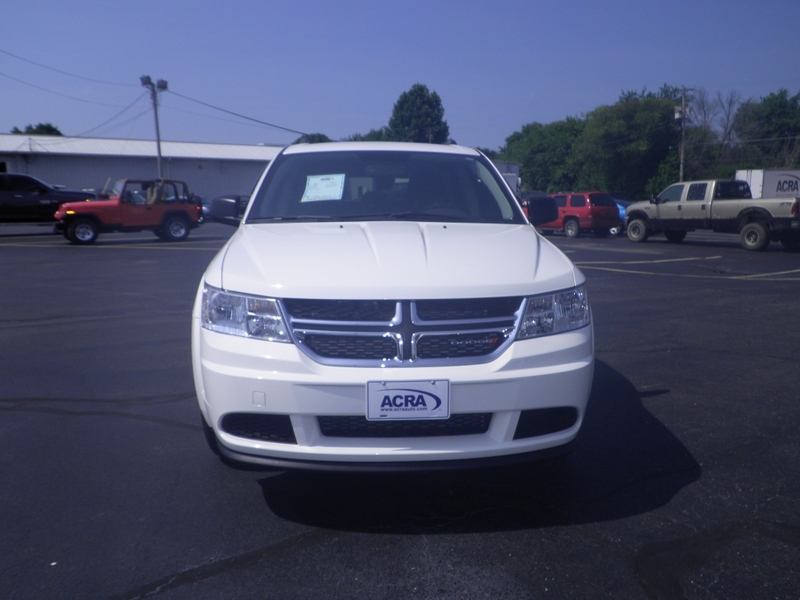 Come by and take a look at all of the fantastic vehicles we have at our dealership here at Acra Auto. Do you need a car that can accommodate your friends and family? Have you wanted to check out dodge dealers indianapolis? If so, you will find many makes and models of Dodge here at Acra Auto if you wish to find SUVs, or minivans, trucks or cars. We have a large selection of Dodge vehicles for you to come by and check out. Our sales staff is here to help you with your car buying journey, from helping you find the vehicle that suits your needs and budget, to financing. There is no sales pressure here at Acra Auto because we want you to see the car you want. We won't sell you a vehicle that you have no interest in buying. If you are looking for a reputable dealership who cares about our customers, then stop by and see us. 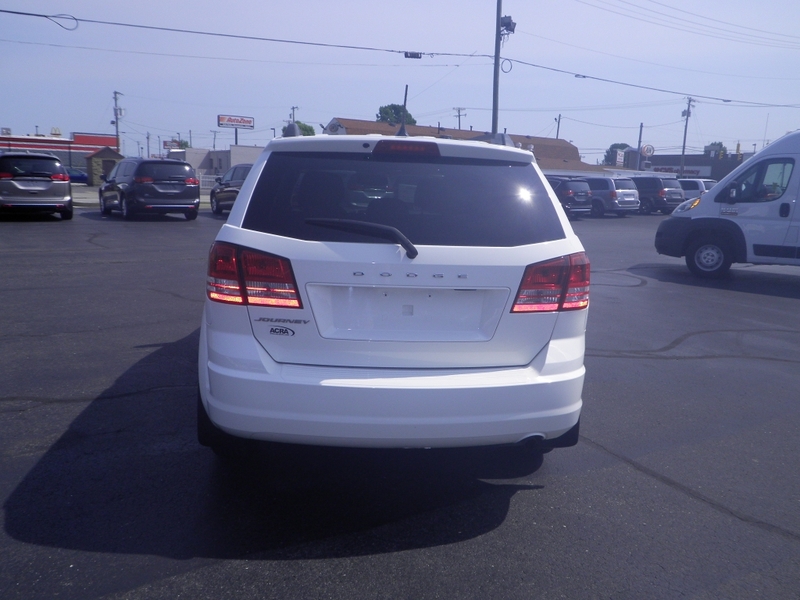 If you want to find a fantastic SUV for sale in indiana, with a lot of fantastic features and options, then stop by and take a look at the 2017 Dodge Journey that we have for sale right now here at our dealership at Acra Auto. Do you want an SUV with a 3rd Row Seat? Have you found that you need more room for your family? Then come on over and check out this Dodge SUV today. You will see many features and options that are desired, so you dont want to pass up a gently used SUV with so many fantastic features such as AC, Steering Wheel Controls, Cruise Control, Single-Disc CD Player, AM/FM Stereo. You will see a Third Row Seat, Auxiliary Power Outlet, Rear Window Defroster, Multi-zone Climate Control, Electronic Stability Control, Anti-Lock Brakes, Fog Lights and Daytime Running Lights. Come by today to Acra Auto and take a look at the inventory of vehicles we have when you are searching for used car dealerships in indiana. Even if you dont want to look at the Dodge SUVs, we have many other options of makes and models for you to see. We make sure you have choices because buying a vehicle is a significant investment. So when you want to find dealerships in indiana, stop by and see us at Acra Auto and let us help you to find the SUV or car you want that will meet your needs and budget. We hope to see you soon.